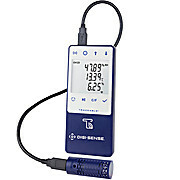 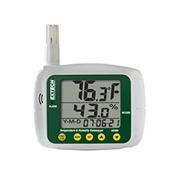 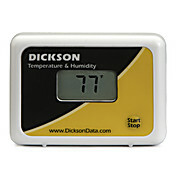 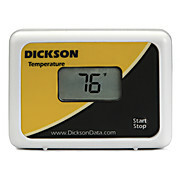 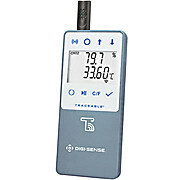 This data logger features a three digit LCD display, direct USB connection, wide temperature range, high accuracy and large 32K sampling memory. 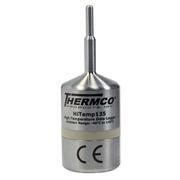 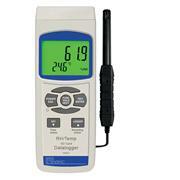 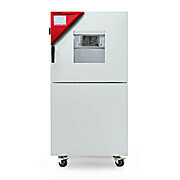 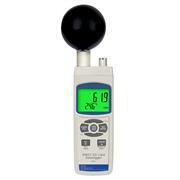 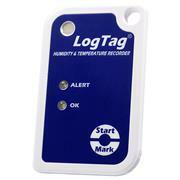 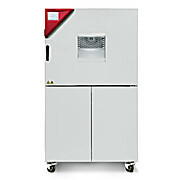 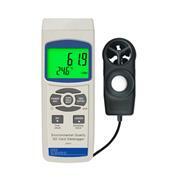 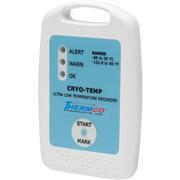 Ultra Low Temperature Data Logger, records temperatures as low as –86°C. 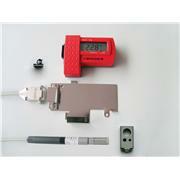 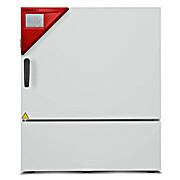 Stand-alone device does not require any additional probes. 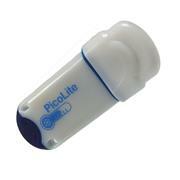 This compact and easy-to-use disposable PicoLite USB data logger provides a simple solution for temperature monitoring, throughout mass transportation cold chain processes. 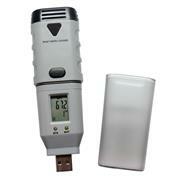 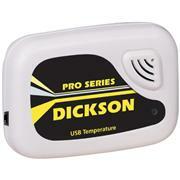 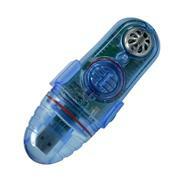 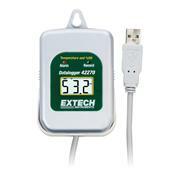 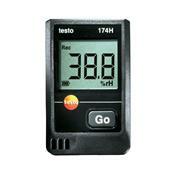 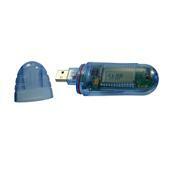 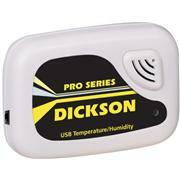 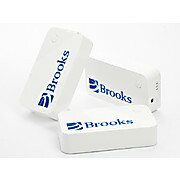 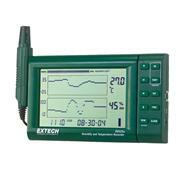 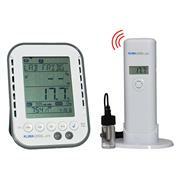 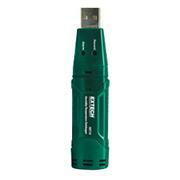 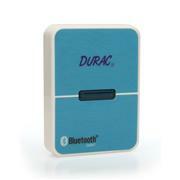 Data Logger, with USB 2.0 interface, built-in digital readout, sampling rate of 1 sec. 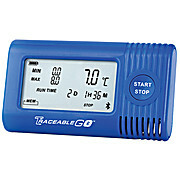 to 2hr.